Eugene, Ore. and Nashville, Tenn. – April 18, 2017 – – Bulk Handling Systems (BHS) has announced the arrival of Max-AI™ technology, an artificial intelligence that identifies recyclables and other items for recovery. Through deep learning technology, Max-AI employs both multi-layered neural networks and a vision system to see and identify objects similar to the way a person does. The technology will drive improvements in Material Recovery Facility (MRF) design, operational efficiency, recovery, system optimization, maintenance, and more. The first commercial Autonomous QC unit is already in operation at Athens Services’ Materials Recovery Facility (MRF) in Sun Valley, California. A recipient of the SWANA Award for Excellence in 2016, Athens was an ideal location for the first installation of Max-AI robotic sorters to complement the advanced screen, air, and optical separation technology already in use. Integrating seamlessly with the company’s existing NRT optical sorters, Max provides a fully autonomous PET sorting solution. At press time, Max was busy recycling and declined to comment. 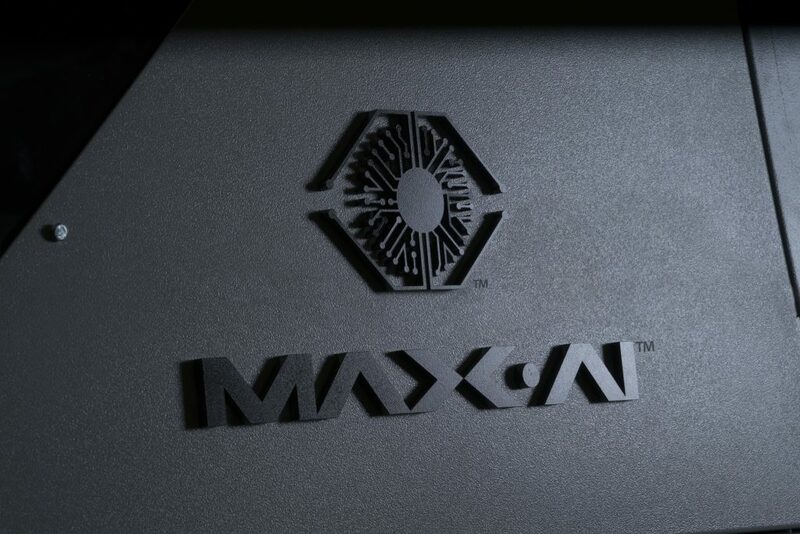 For more information, visit max-ai.com. Headquartered in Eugene, OR, BHS is a worldwide leader in the innovative design, engineering, manufacturing and installation of sorting systems and components for the solid waste, recycling, waste-to-energy, and construction and demolition industries. Wholly-owned subsidiaries include Nihot (Amsterdam), NRT (Nashville, TN) and Zero Waste Energy (Lafayette, CA). Clients around the globe choose BHS because of its experience, dedication to cutting-edge technology, quality construction and durability, and unmatched customer service. BHS has built some of the largest and most durable MRFs in the world – and they are achieving the highest throughput, recovery, and purity rates in the industry.